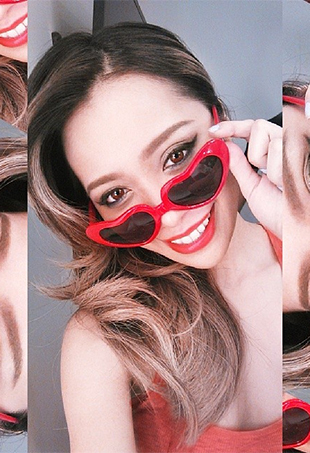 theFashionSpot goes backstage at The Red Dress Collection fashion show. 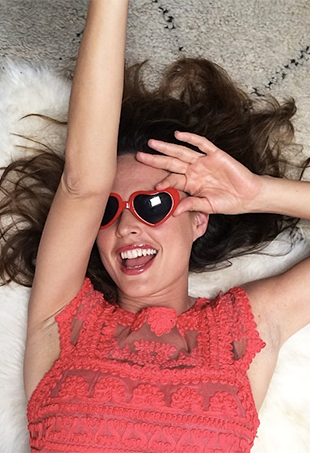 Show Us Your Red on Instagram and Support Women’s Heart Health! Together, we will continue to urge women to protect their hearts. 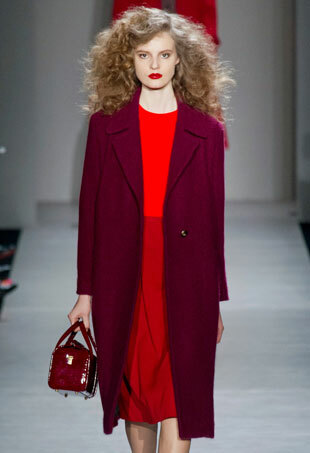 This year's show was an inspiring kick-off to New York Fashion Week. 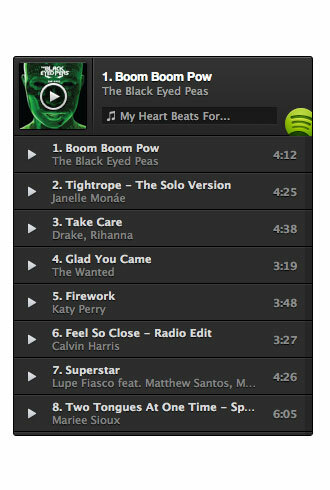 Get moving with the ultimate high-energy playlist courtesy of our favorite celebrities and designers. 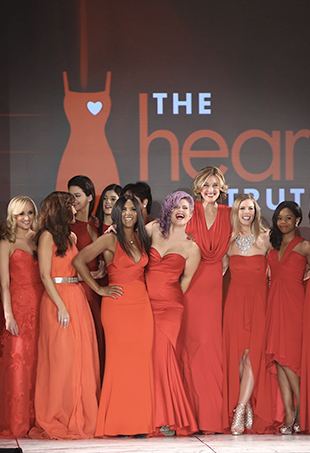 In partnership with The Heart Truth, The Fashion Spot asked celebrities, models, and fashion designers to sketch an answer to this question to support a very important issue: women’s heart health. 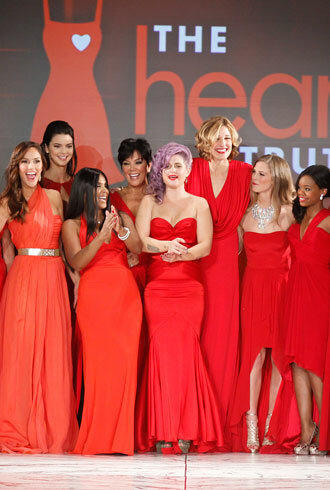 The Heart Truth® kicks off February's American Heart Month with several national campaigns aimed at women. Last night's celebrity-studded runway presentation was a rousing kick off to NY Fashion Week - all for a good cause.